Open source hardware hobby products created and powered by free and open source software. 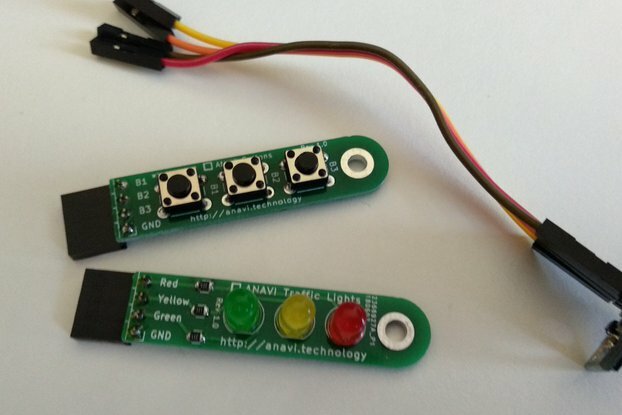 Anavi Flex is designed with the free and open source electronics design automation suite KiCAD. No soldering is required. 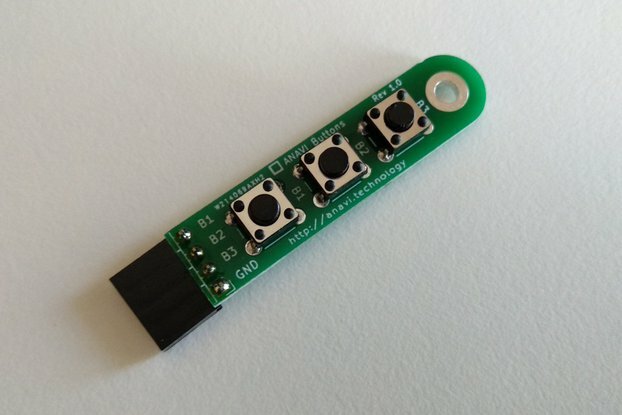 You can assemble Anavi Flex to your Raspberry Pi with your bare hands. Anavi Flex was started as a hobby project by Leon Anavi in 2016. In the past the project was known as RabbitMax. It is suitable for do it yourself (DIY) weather station, automated desk assistant or rapid prototyping of Internet of Things (IoT). Price includes only Anavi Flex Raspberry Pi HAT. 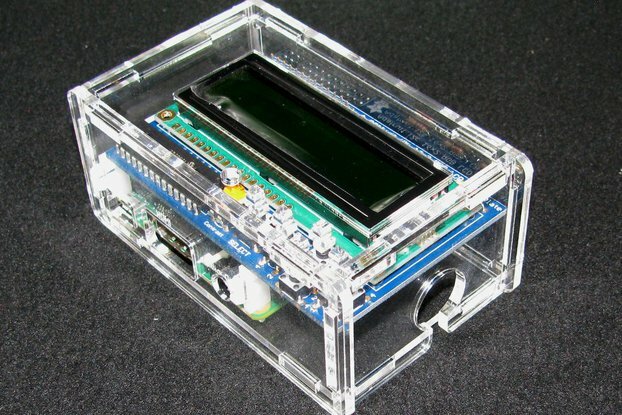 Raspberry Pi, sensors and 1602 LCD display are NOT included in the price and will not be shipped. Anavi Flex is NOT compatible with the earlier 26-pin models of Raspberry Pi 1 Model B & A's. Anavi Flex is a Raspberry Pi HAT suitable for existing Raspberry Pi customers interested in home automation, software development and Internet of Things. The board is appropriate for embedded programming enthusiasts, GNU/Linux gadget fans, students as well as web and/or mobile app developers. The main usage of the board is embedded software development without the urge of understanding perfectly the hardware. 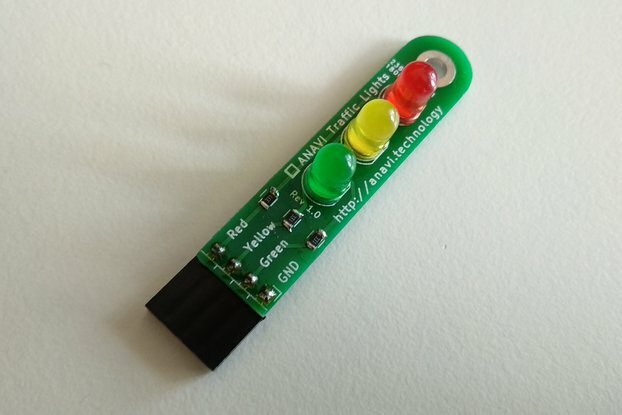 Anavi Flex Raspberry Pi HAT has a relay, a button, a piezoelectric speaker (buzzer), a RGB LED, an infrared receiver and an infrared transmitter. 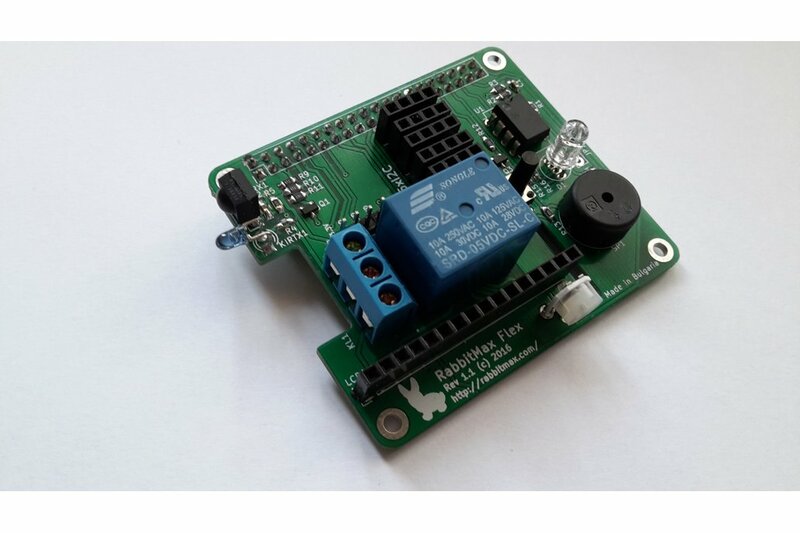 Up to 5 I2C sensors and a 1602 character LCD display module can be also easily attached to the HAT. You may also attach any other I2C sensors but you will have to take care of their software integration. Anavi Flex supports monochrome 1602 character LDC alphanumeric display screen with 16 characters on two rows. Plug the display in the 16 female header pins above the logo of Anavi Flex. Use a screwdriver to adjust the brightness of the display through the potentiometer. 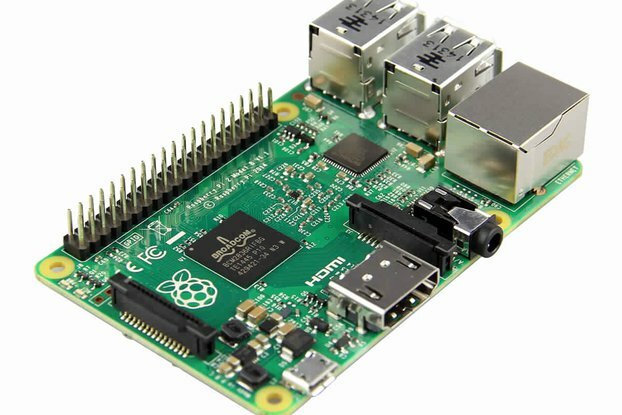 Price includes only Anavi Flex Raspberry Pi HAT. Raspberry Pi, sensors and 1602 LCD display are NOT included in the price and will not be shipped so you have to buy them separately. Anavi is fully compatible with the Raspbian GNU/Linux distribution and open source sample applications are available in GitHub. Download RabbitMax Flex user's manual and get started. Please note the delivery times above are approximate and depend on the actual carrier.